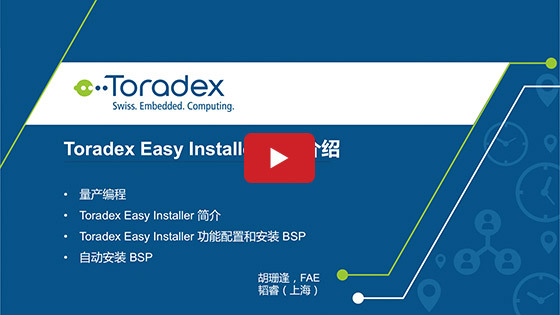 Windows Embedded Compact is an operating system developed by Microsoft® for embedded devices. Among its various useful features, this scalable and preemptive real-time OS also allows developers to speed up their development time by taking advantage of its integration with the latest Microsoft Visual Studio and the whole Microsoft ecosystem. 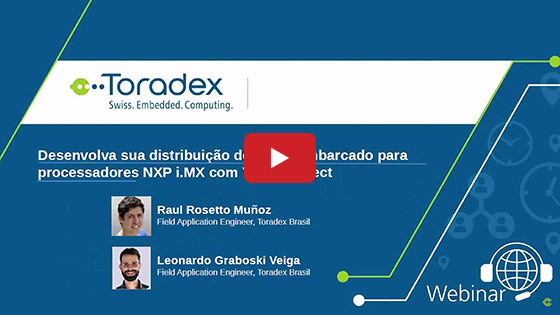 This webinar video takes you through the various advantages of using the Windows Embedded Compact images provided by Toradex for its Arm® embedded computer modules, powered by NXP®/Freescale i.MX 6 and Vybrid application processors. We also share with you the basic development information (including downloadable images, BSPs, OS versions, etc. 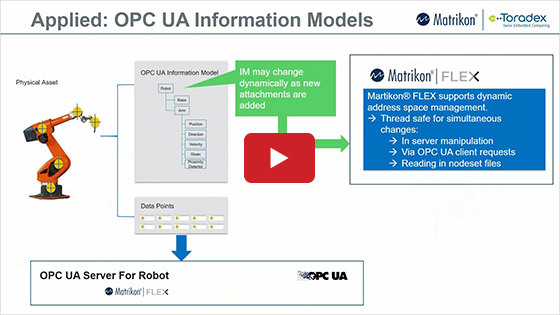 ), details about the hardware interfaces (like GPIOs, SPIs, etc.) 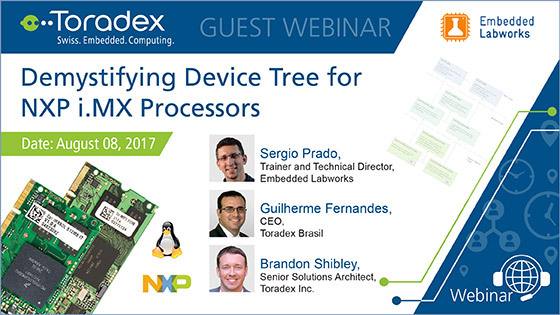 that use Toradex libraries and Toradex software tools. 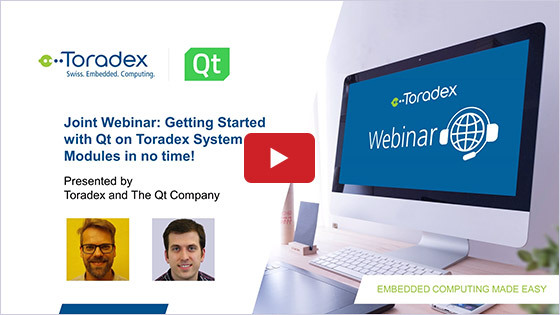 We conclude the session with a few live demonstrations of the exclusive tools provided by Toradex to its customers to speed up their development, OS configuration time, and effectively improve their time-to-market.